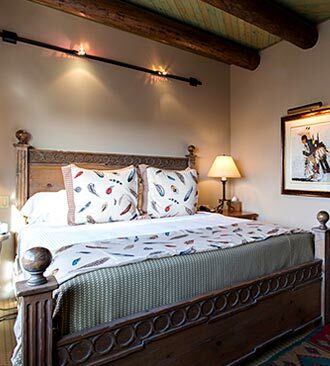 There’s no better place to embrace the true spirit of Santa Fe than at Hotel Santa Fe. 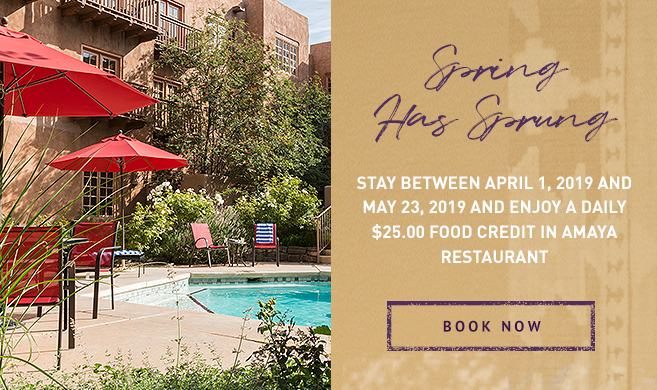 Whether you’re planning a short weekend getaway or a longer stay, we offer attractive packages and seasonal specials to enhance your Santa Fe experience. The joy of visiting New Mexico is getting to know us. And there is no better way to get acquainted than to explore our exceptional museums and historic sites. 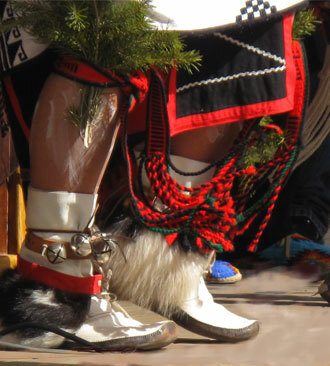 From Indian artifacts to space exploration, world-class folk art to awesome dinosaurs, the essence of New Mexico is celebrated every day at our popular attractions. The New Mexico CulturePass opens the doors to them all—the state's entire family of museums and historic sites. This package includes two nights lodging, $25.00 food credit in our Amaya restaurant and two CulturePasses to acquaint yourself with our culture. Take a short break from Santa Fe sightseeing to rest your mind, nurture your body and revitalize your soul at the Spa at Hotel Santa Fe. 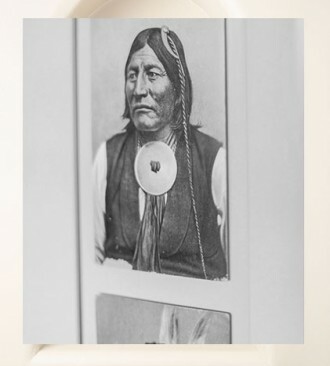 Our Spa Package features a Native American-inspired spa service drawing on ancient healing techniques. Terms: Rate based on double occupancy. Taxes, A.R.T/resort fee, beverages and gratuities not included. Plan ahead and save with our Advance Purchase special offer. Simply book 21 days or more in advance and enjoy 15% off your stay of two nights or more. Terms: Rate based on double occupancy. Taxes, A.R.T/resort fee, beverages and gratuities not included. Blackout dates may apply. Must book 21 days in advance and stay two nights. Reservation is prepaid and nonrefundable. 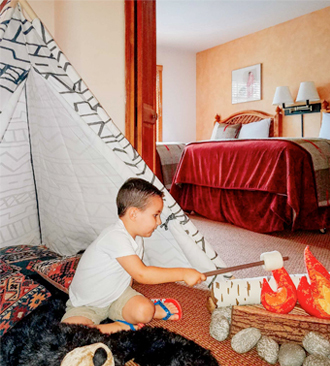 This package combines the adventure of your kids sleeping in a Teepee, learning the culture, and enjoying s’mores around our firepit, all while you enjoy the comforts of a luxury hotel. Let your imagination run wild on your next vacation and Discover the history and culture of Santa Fe with a fun twist for the kids. 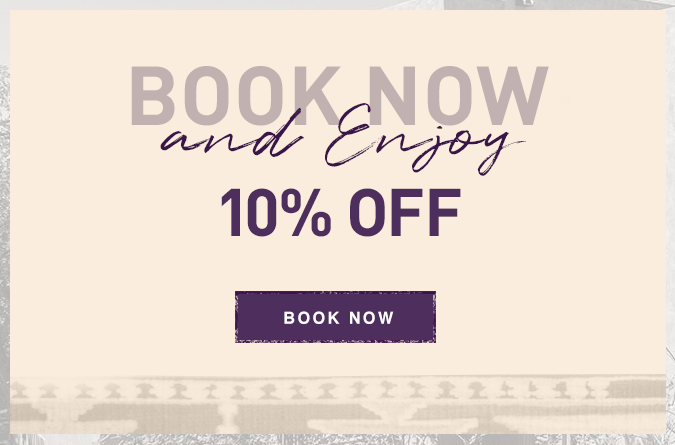 Included in this package is a Santa Fe Suite, an indoor pop-up Teepee with 2 sleeping bags nestled inside, an American Indian Pueblo Activity Book, interactive Scavenger Hunt, S’mores Kit and breakfast coupons for our Amaya Restaurant. Unlock your creative side with this unique experience for all ages. 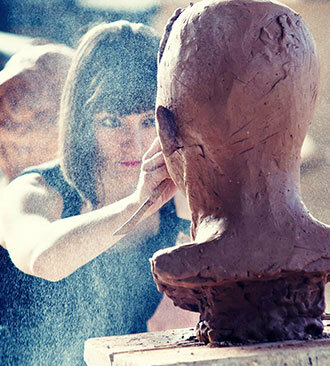 This special package includes a 6 night stay in a Jr. Suite with continental breakfast and a 5 day workshop at Santa Fe Clay.